This morning we put the tarp on the south field greenhouse. It had arrived on Wednesday. We immediately got it in place ready to pull. Since then we have been waiting for the winds to calm down to the point where we could safely pull 5,600 sq-ft of sail fabric up without going up, up and away. The breeze had dropped to a calm 5 mph† so we went for the gold. 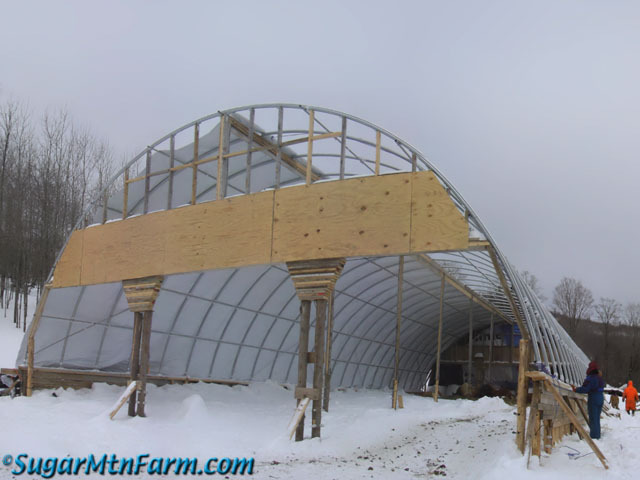 The purpose of the greenhouse is to provide additional winter sleeping space for our pigs. They’ll still get plenty of exercise walking the trail through their winter paddocks about 1,000′ to their whey and water near the center of our farm. 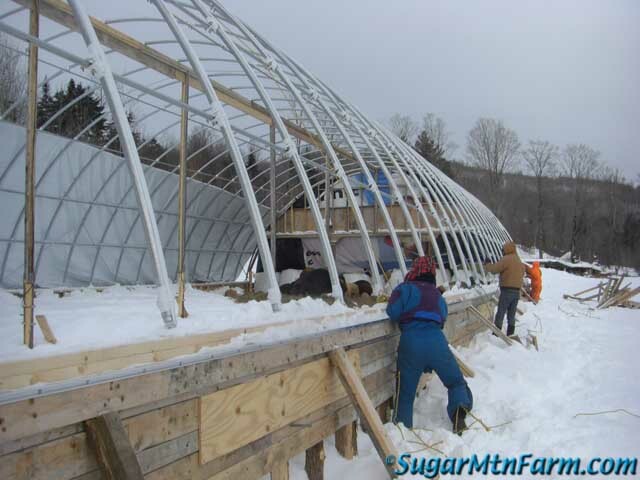 When the pigs move out in the summer and middle seasons the greenhouse will provide us with a warmer growing space. 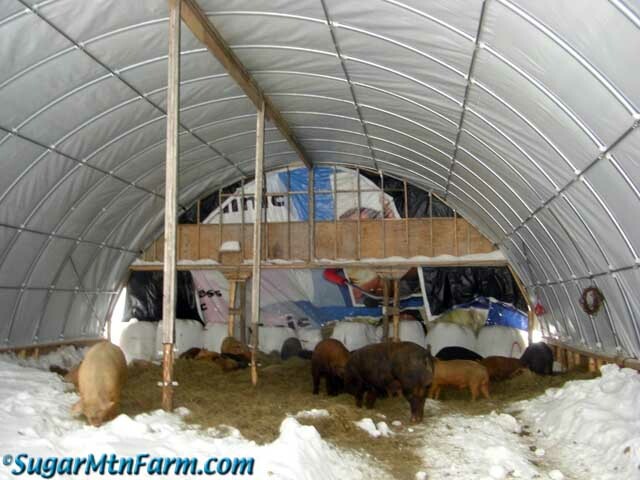 Most of all the greenhouse is a wind break for the pigs. 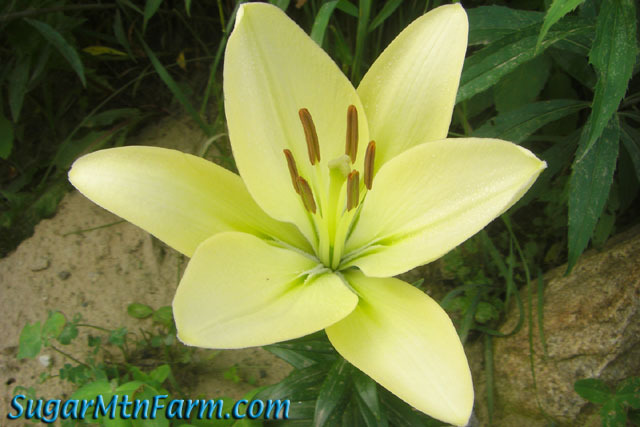 It is not a hot house or closed in which most people might think of when they hear the word greenhouse. 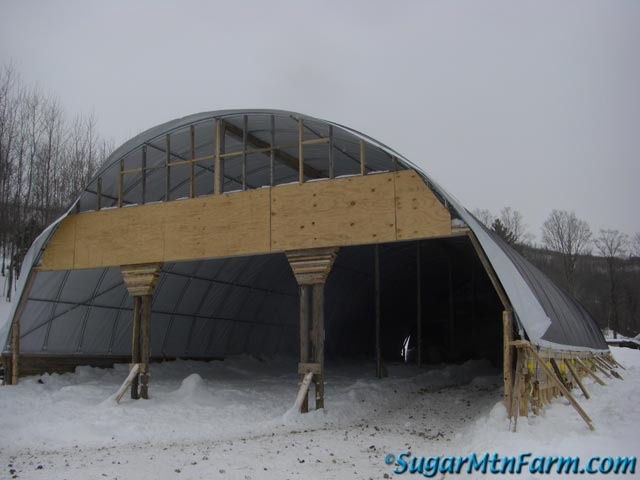 Rather this will be an open structure, more akin to a three sided shed with extra ventilation that can be seasonally opened. Initially we’re using an opaque tarp because the translucent fabric can’t be put on in the winter due to our extreme cold. I hope to get that on this summer. The greenhouse also helps to keep the pig’s bedding drier. Mostly this is an issue in the fall and spring mud seasons which last about two weeks or so on either end of winter. Too much water can make their bedding unpleasant. Once we get into the true cold of winter the bedding tends to stay nicer. The dry cold of winter is better than the mud seasons. It will be interesting to see how much bedding material, wood chips and hay, the greenhouse saves. Their deep pack bedding composts to produce heat for them as well as making the hay more digestible. This keeps them warm in the winter and provides some of their breakfast in bed. Even the wood chip base becomes more digestible with the composting action which they keep turning over. We get chipped brush which the pigs like to eat. 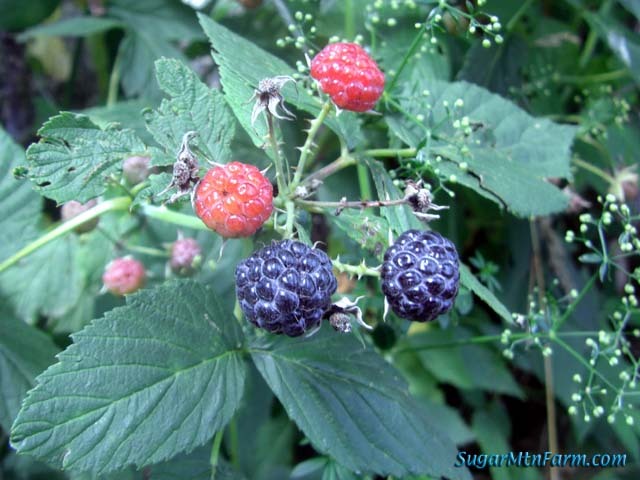 This is similar to the twigs and leaves they eat in the summer out in the fields. 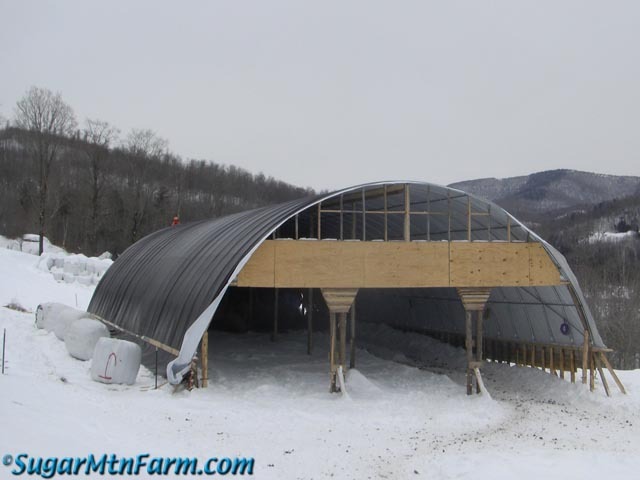 Lastly, once the greenhouse is fully setup with the translucent cover, which may not be until next year, I hope to expand our winter farrowing. 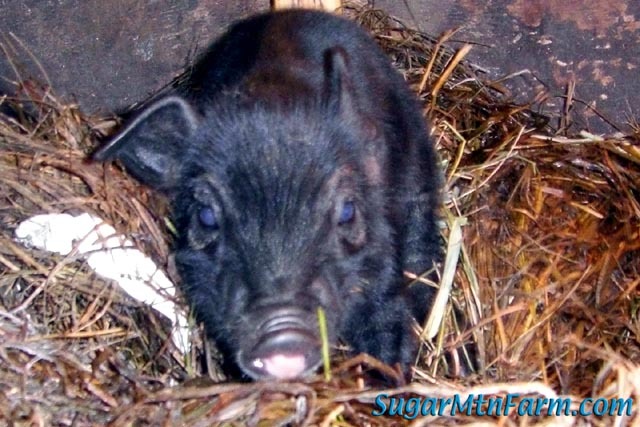 Currently our slow down in births over the winter means fewer spring piglets available to customers looking to raise summer pigs and fewer late summer and fall finisher pigs for our meat customers. 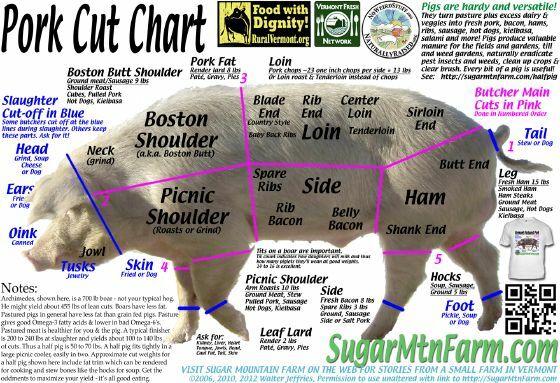 Currently this causes a high and low swing cycle in our pork’s availability. 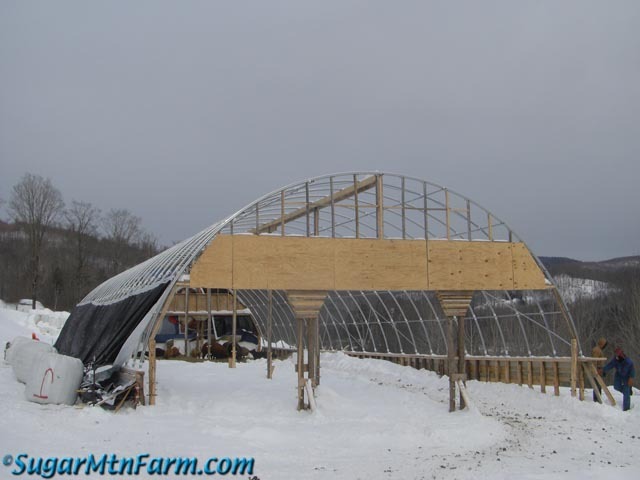 A big goal is that the greenhouse will help to balance our farming schedule. Years of experimenting has shown that the pigs like a bright sky above their nests which is why we’re doing a classic greenhouse style inflated double film covering, although for a few months that cover will stay in its box. Given the choice between two otherwise identical spaces, one light, one dark, the pigs choose the brighter space. Perhaps a bright nesting area helps to naturally sterilize the bedding with ultraviolet. 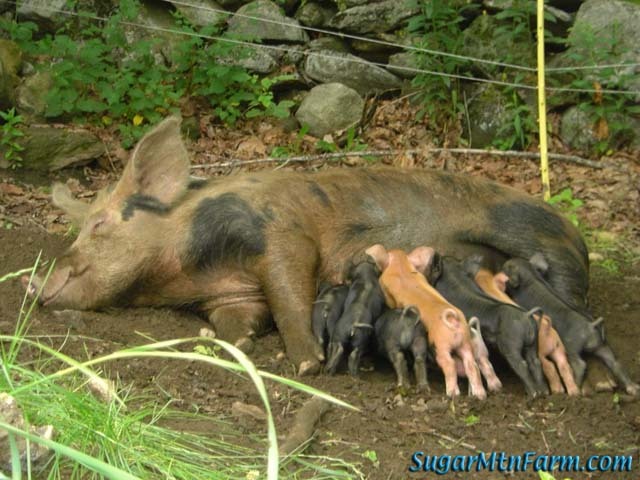 The sows have this naturally in the summer with they’re farrowing out in the pastures. This may be one reason the pigs are not as fond of the darker sheds. Another theory that has been proposed is that they might associate caves with lions, tigers and bears – e.g., predators. An interesting idea. This tarp, although opaque, will get us through this winter and then we’ll put on the greenhouse film. Later, when we have the money, I plan to replace that with either kalwall or polycarbonate when the plastic film wears out. 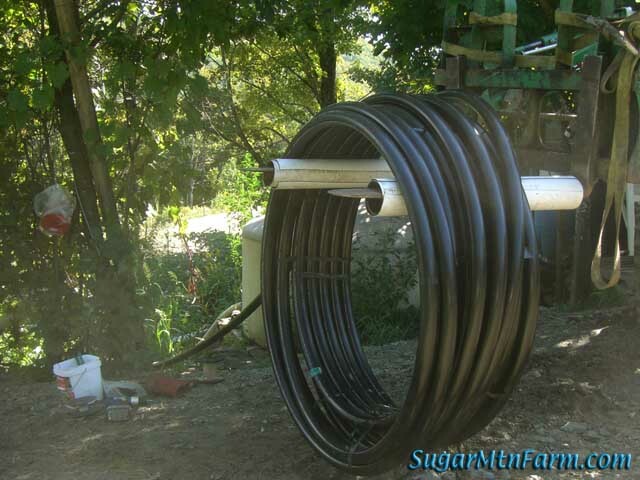 The hard materials are a lot more expensive but are more rigid and don’t require the blower to keep them inflated. The same foundation and frame can be used for any of these covers. This allows us to build for the future in steps. The cover is a billboard tarp which is strong, durable, light resistant and inexpensive at about $900 for the 5,600 sq-ft delivered. We’ve been using tarps like this for years and are quite pleased with them. One side is white which we put on the inside to make the space brighter. The other side is black which I put on the outside to act as a solar collector and help shed snow. In a hot climate you would probably want to reverse that but in our cold climate†† heat gain is good. The tarp weighs about 300 lbs. Pulling it up over the greenhouse with four adults and one child (Hope) was just doable. I had estimated that each of us would need to pull up, by pulling down, about 50 lbs for the tarp plus 96′ long metal bar. Add to that friction which we minimized with white tape on top of the ribs. Our 11 year old daughter Hope is a bit light for that task at only 70 lbs. Hope was not able to actually pull that hard but she could hold her rope taunt while Will alternated between pulling his rope and her rope. Working as a team we were able to lift the main sail and fortunately didn’t catch any big winds. For safety, about every ten feet of pulling we lashed down our excess rope incase something went wrong. It was a smooth pull but that was a good precaution which allowed us to pause, rest and let me to go around and check the other side in the middle of raising the cover. Once we got the tarp hauled over we lashed the ropes tight to the bottom of the east ribs and went back to the west side of the building to take up the slack. On Wednesday we had put wooden restraining battens on the west side foundation so the whole tarp wouldn’t come shooting over the building at us. We need the cover to pull up and over the frame and then stop. That last bit was rather important. 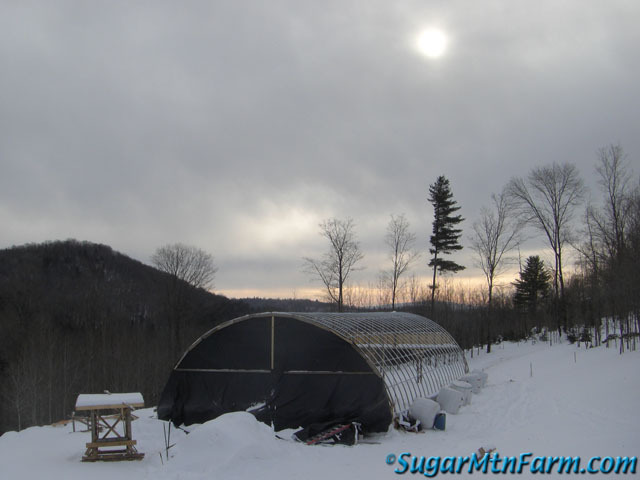 As the tarp slid closed the pigs exited stage south, quickly – it was a total eclipse of the sky! With Ben and I tensioning the west edge bit by bit to remove wrinkles Will added a final set of 2×4 battens to lock tarp in place in preparation for tensioning the cinches on the east side. Stepping inside lets the camera adjust and reveals that the interior is reasonably brightly lit. I could live here. In fact, it’s almost 15 times larger than our cottage’s 252 sq-ft and the floor is about 20 degrees warmer. The white interior of the tarp helps. I would love to have a translucent tarp but they cost about five times as much yet are not as good at letting light in as the translucent greenhouse film will be. So for now we’ll have the opaque tarp. Once we had the west side secured and straight Will climbed up and put a single batten on the peak of the north arch before we began tightening down the tarp using cinches on the east side that go down the foundation kneewall. 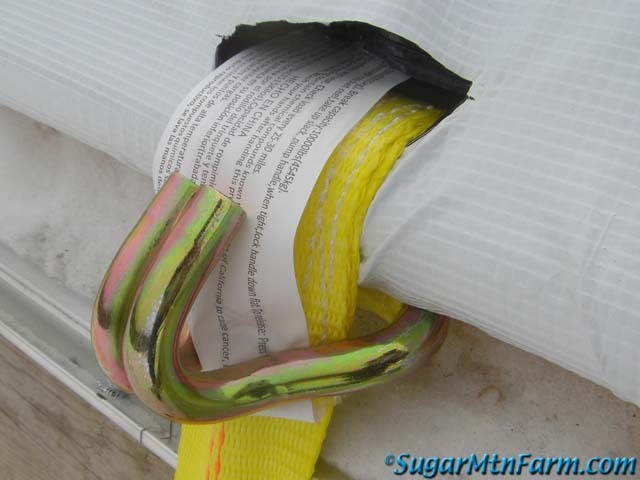 These straps are the same sort we use for securing loads on the tractor, trucks and connecting whey tanks together on their platform. 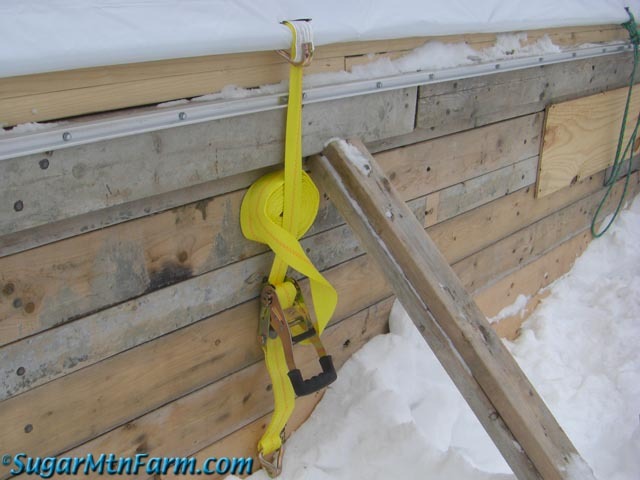 The levered crank is very powerful and easily capable of ripping the tarp, the weakest link in the system, so I tightened them carefully and evenly. 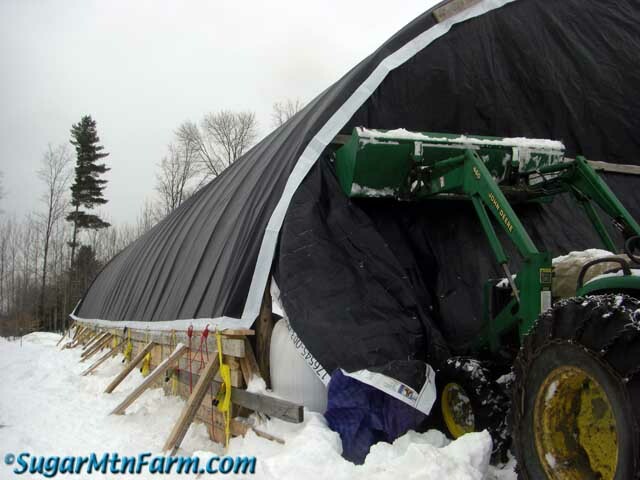 The entire bottom of the north wall tarp is unsecured, held only by it’s own weight. When the wind blows from the north, as it usually does, this closes the north wall securely against the hay bales positioned there to act as a one way valve keeping the wind out. But if we were to get a strong wind from the south the north east and north west corners will open and if the wind were strong enough it would lift the bottom of the north tarp along the entire wall to relieve the pressure. A safety. By the time we were done the pigs in the south herd were happily moved in to their new home. Daily Spark: I don’t always get what I want but I usually get what I need. †A 5 mph wind about dead calm here on the mountain. The light inside is amazing. I never realised the white surface would reflect light so well. Great job. why do you need a double wall inflateable translucent cover? wouldn’t it be nearly as effective to use only one layer saving the other for later? People I’ve talked with say that the double layer is stronger as the inflation transfers load plus the inner layer has an anti-condensation coating and infrared reflective coating which keeps the space warmer and drier. you and your family are truly amazing! I LOVE the new greenhouse and the pigs look very happy already. Keep the photos coming. 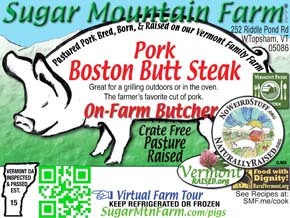 Great read, the pigs new shelter looks really good! In-between the seventh and eighth picture some of the text reads “translucent greenhouse fill will be. So for now we’ll have the opaque tarp.”, looks like “fill” should be film. I would never normally point this out, but you seem to appreciate these types of messages. Great work on the greenhouse! Thank you, Nick. Fixed. I always appreciate edits. 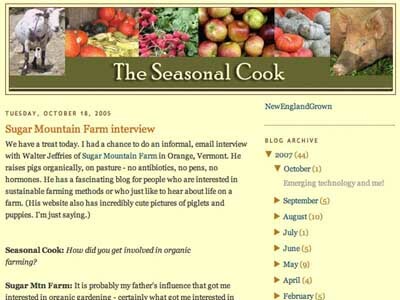 One of the wonderful things about the web is the documents are dynamic and can be corrected unlike with old print magazines and books. I have a feed question, again! I have a ready supply of fresh brewer’s yeast (liquid form) from the local brew pub, in addition to the spent brewer’s barley. 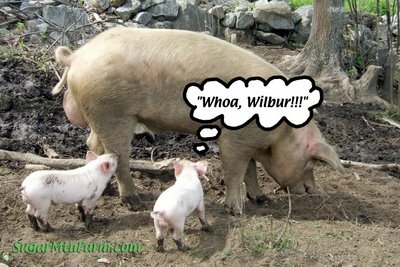 I have found conflicting info on the web about feeding the yeast to my pigs. 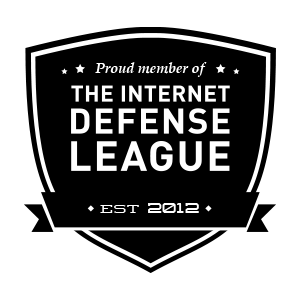 Some sites indicate I can simply add it, as is, to their daily feed. 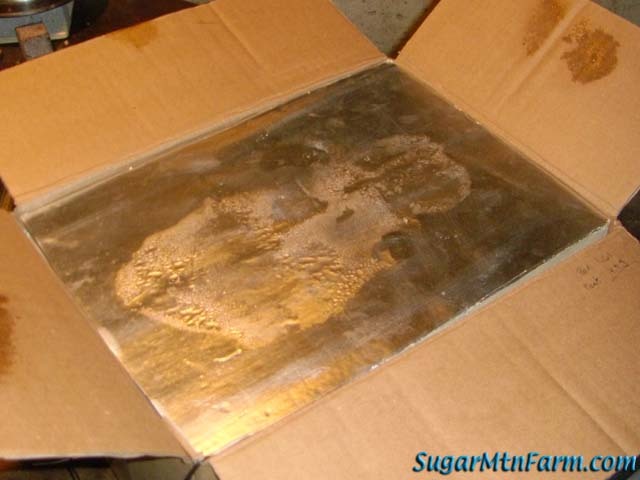 Other sites state I need to “deactivate using organic acids”. Any experience you have and are willing to share, I’m much appreciative. I have not gotten a lot of the yeast so I can’t comment on it in depth. I hear it has good vitamins in it. They eat it on the few occasions we’ve had it. No problems here.